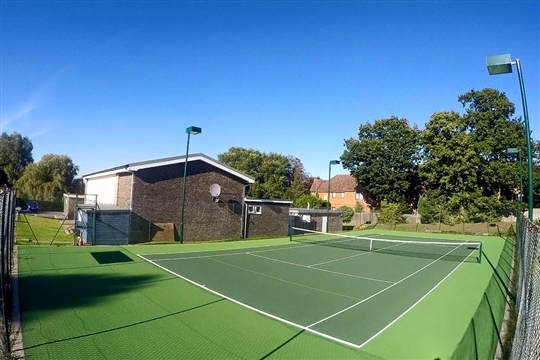 We are a very friendly club of around 400 members, a third of whom are juniors and we have the use of three floodlit hard courts. 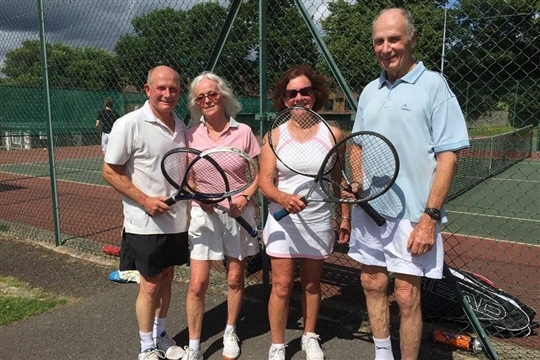 There are opportunities for all ages and standards to play at the club, with senior, junior and coaching times every week, as well as regular fun tournaments, matches and social events, all of which new members are warmly welcomed to. To keep up to date with all the latest news, subscribe to our newsletter, like us on facebook and follow us on twitter! 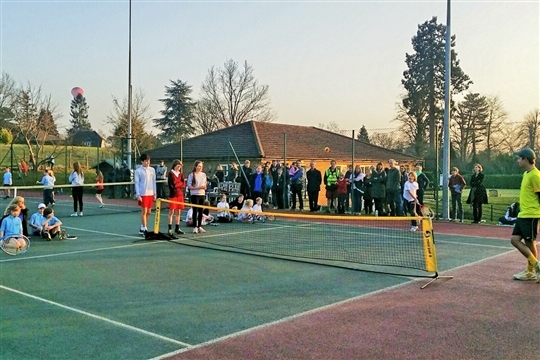 A Membership Card is sent out bi-annually which contains committee telephone numbers and useful general information, as well as newsletters containing information regarding tournaments and social events. 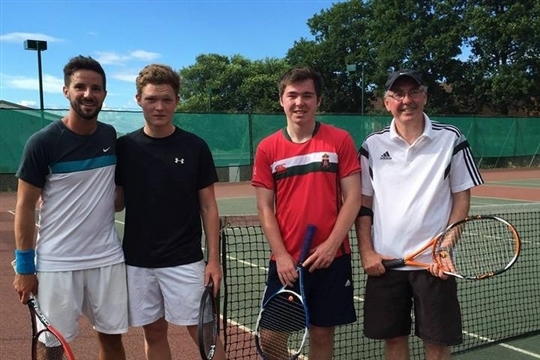 The elected committee members are always very happy to receive comments and suggestions on all aspects of the club and we hope you thoroughly enjoy membership of Shalford Lawn Tennis Club.